If you’re a Mac user, we’ve got some cheap and free tools for you. And if you’re a Max patcher, you may be surprised with how they were built: they were all exported from Max 6. 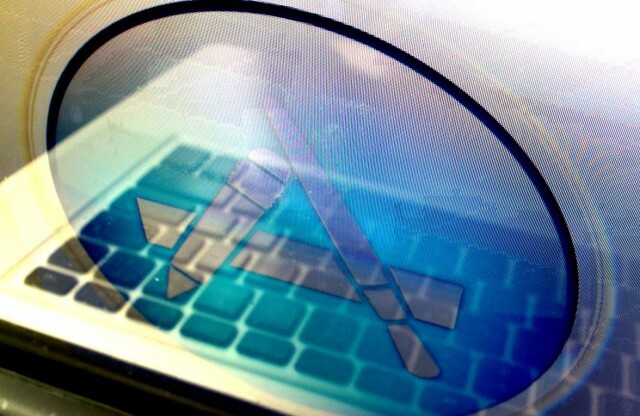 CDM has covered the Mac App Store and its impact (or not) on music software quite extensively in the past – see Apple’s App Store May Not Work for Audio Devs; Developers Respond, October 2010, and Six Reasons the Mac App Store Means Little for Music Creation – At Least For Now, January 2011. But I think a new development may start to change things, at least a little bit. 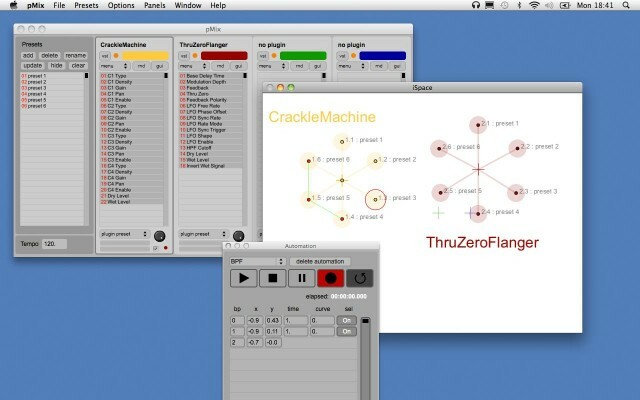 Cycling ‘74’s newly-released Max 6 now makes it possible for standalone apps created with it to be released on the Mac App Store. Previous versions of Max caused some standalone preference files to be written to a Preferences folder on the Mac; believe it or not, this violated an Apple Mac Store rule (an app can only write to very specific locations, not including the Preferences folder – go figure). To Cycling’s credit, they changed the preferences file location starting in Max 6, and so that obstacle has now been removed from getting Max apps in the Store. I first asked the question about getting Max-built apps in the Mac App Store around the time Apple originally announced it in 2010 – see a thread in the Cycling ’74 forums. Soon after, Oli Larkin tested the waters, and he was the first to discover the above problem with the preference files. After Cycling addressed that, James Howard Young then tackled more minutia required to pass all the approval and validation steps Apple requires, and was the first to successfully get his app live on the store, followed soon after by Oli’s and then my two. We all shared our experience on the above thread, and with each other in private emails. 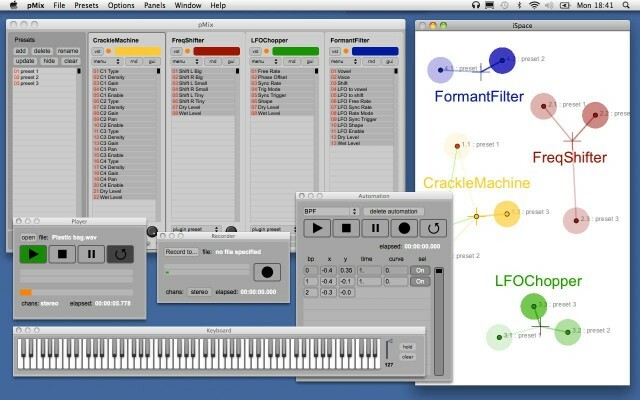 A lightweight VST and AU instrument plugin host, that allows you to play these instruments using either your mouse, computer keyboard (including support for non-US keyboards), or MIDI device (both hardware and software MIDI devices supported). It has a simple, one-screen interface, without any of the complexity that a DAW takes for a newcomer to get up and running. An easy way to turn your Mac into an instrument, using its built-in General MIDI support. 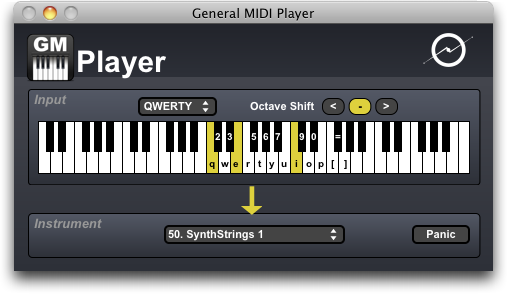 You can play these instruments using either your mouse, computer keyboard (including support for non-US keyboards), or MIDI device (both hardware and software MIDI devices supported). It has a simple, one-screen interface. A fully featured metronome that offers customizable sounds, real-time tempo tapping, and beat and division capabilities. 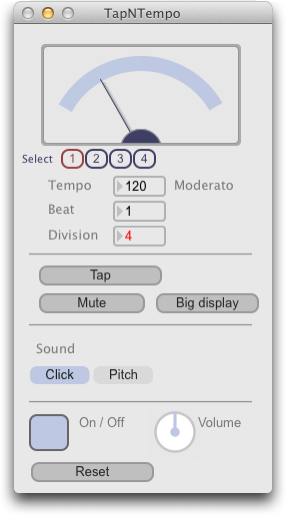 TapNTempo’s easy-to-use interface includes the best of the traditional metronome, but feature bloating is avoided in favor of simplicity. pMix is a sound design, composition and performance tool that allows you to morph between VST plugin presets using an intuitive graphical interface. Presets are represented by coloured balls that are positioned on a 2D plane. The size of each ball and its proximity to the cursor affects the weight of the associated preset in the interpolation. Morphing between presets often results in the discovery of interesting hybrid sounds. By constraining sound manipulations within a predesigned “interpolation space” complex transitions can be achieved that would otherwise be hard to manage. pMix can load four VST2 audio plugins. It comes with a suite of specially designed plugins which cover a range of experimental DSP techniques (noise generators, FM synthesis, formant filtering, frequency shifting etc). These plugins can also be used in other VST host applications. I made a decision to “start simple” with my App Store apps, compared to for example my Klee or Cyclic. But as you can see, you’re not limited to just simple apps – Oli’s, for instance, is obviously quite complex. So I think that this is just the beginning of what I expect will be many Max apps on the App Store – it makes it possible for the many, many interesting projects developed in Max to reach a much bigger audience that possible before. Just taking a look at the Projects page on the Cycling web site gives a sample of what soon might find its way there. Dan Nigrin’s app holds its own with best-selling apps in the music category. Perhaps even more exciting is news from Damon Holzborn and Brad Garton of Columbia University, that they are working on a path from Max to iOS apps, and in a way that makes them totally compliant with the iTunes App Store. Really looking forward to this! Can You Play in the Sandbox? No, I’m not concerned about plugin hosting with respect to sandboxing; the sandboxing rules stipulate that you’re allowed to access files on the host system if the user specifies the file in which they are interested via a file dialog. So, in my Audio Plugin Player app, for example, that’s what I do – the user is prompted to pick the plugin they want to use via file dialog (or they can drag and drop it onto the app). That way, I am not breaking any sandbox rules. It makes sense that the App Store, with its specific sales model and technical requirements, will suit some applications well and not others. Because you can choose to install apps from other sources, that leaves both users and developer free to choose based on their needs.